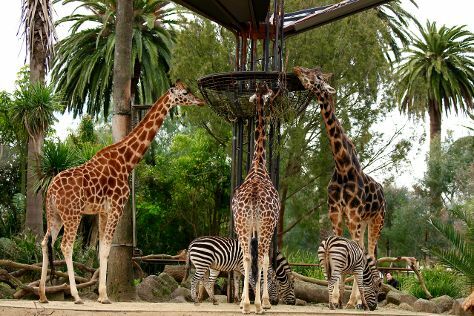 Attractions like Melbourne Zoo and Werribee Open Range Zoo make great kid-friendly stops. Dedicate the 2nd (Thu) to wine at some of the top wineries in the area. Spend the 30th (Tue) wandering through the wild on a nature and wildlife tour. There's lots more to do: take in nature's colorful creations at Royal Botanic Gardens, observe the fascinating underwater world at SEA LIFE Melbourne Aquarium, enjoy breathtaking views from Eureka Skydeck 88, and contemplate the long history of Old Melbourne Gaol. For more things to do, where to stay, photos, and other tourist information, refer to the Melbourne trip itinerary planning website . If you are flying in from United States, the closest major airport is Melbourne International Airport. In June, daily temperatures in Melbourne can reach 57°F, while at night they dip to 42°F. Wrap up your sightseeing on the 3rd (Fri) early enough to travel back home.